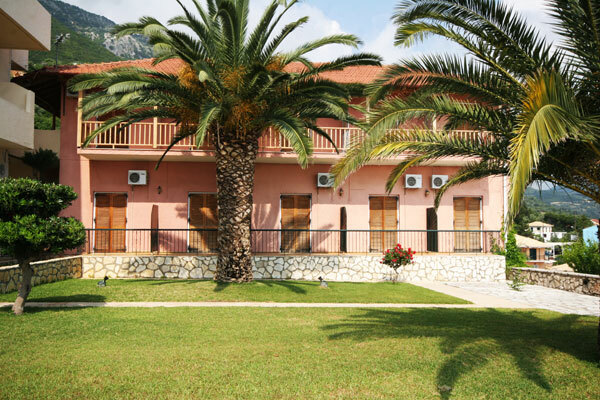 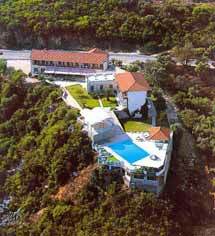 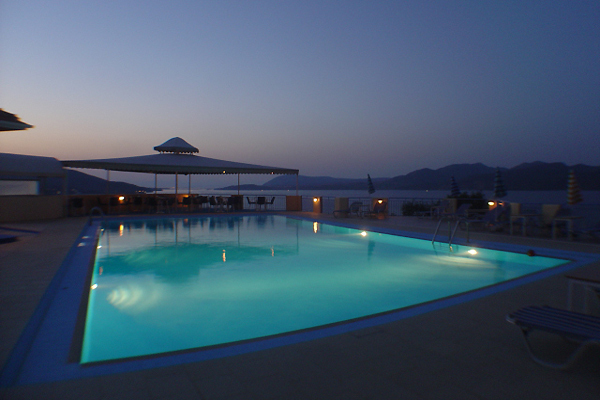 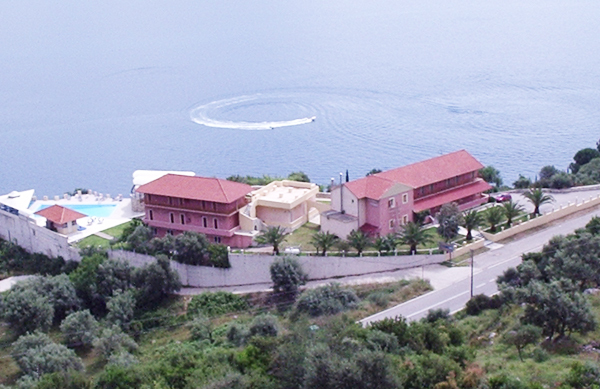 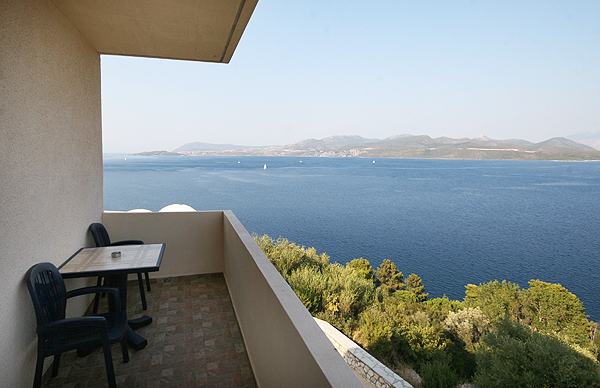 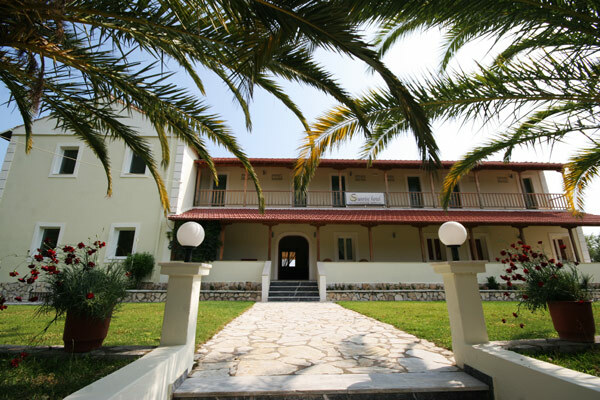 In the village of Nikiana, 12km from the town of Lefkada and only 4km from Nidri, you will find the complex of Sunrise Hotel, with 24 rooms, all with private balconies, and 2 apartments. 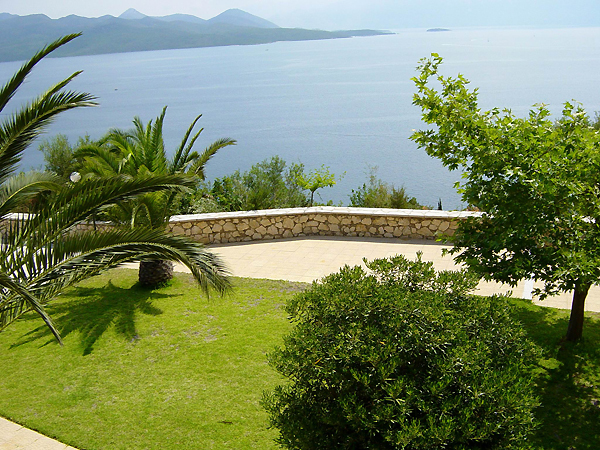 The hotel occupies 4.000 sq.m of prominent headland with panoramic views over picturesque bays and mountains covered in lush vegetation. 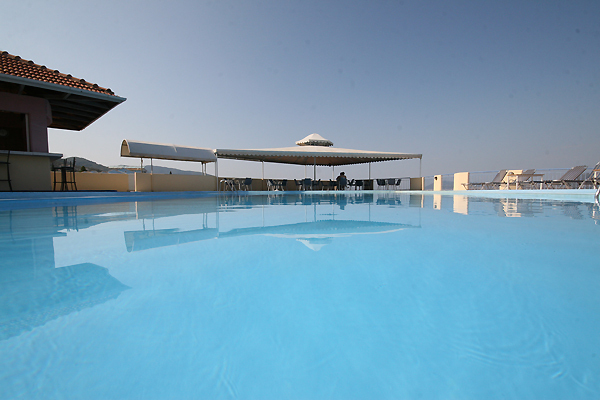 Soak in the sunrays by our swimming pool and enjoya cooling refreshment from our pool bar. 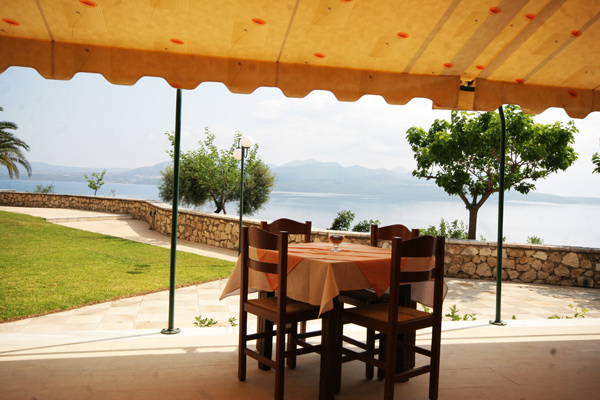 Our delicious cuisine is traditional and our courteous staff will after your every need. 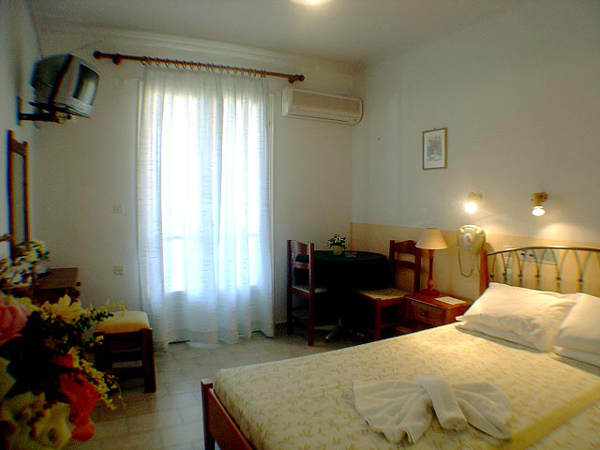 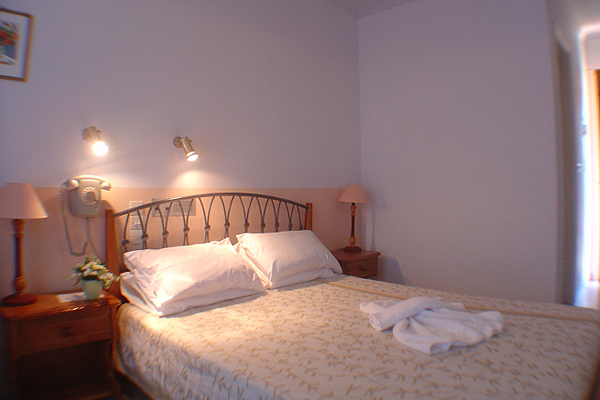 You are guaranteed a warm and friendly welcome to a relaxing and memorable holiday.